Dr Robert Steffen, who chaired the expert meeting, said there was "strong reason to believe this situation can be brought under control." He noted the almost immediate response by WHO and partners after Ebola was announced in Congo last week. Without a vigorous response, "the situation is likely to deteriorate significantly," he added. If the outbreak spreads internationally, the expert committee would reconvene to reconsider its assessment of the epidemic. Congo has contained several past Ebola outbreaks but the spread of the hemorrhagic fever to an urban area poses a major challenge. 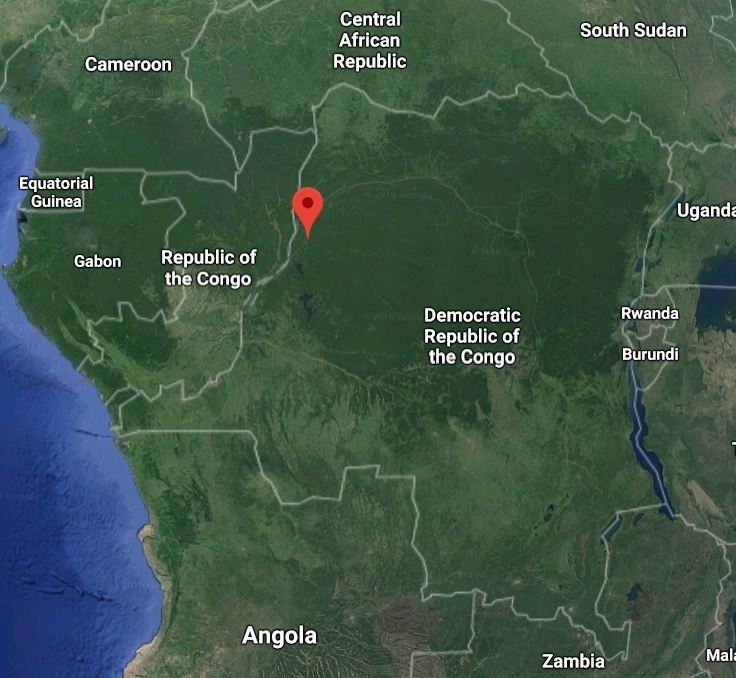 The city of Mbandaka, which has one confirmed Ebola case, is an hour's flight from the capital, Kinshasa, and is located on the Congo River, a busy travel corridor. For a health crisis to constitute a global health emergency it must meet three criteria stipulated by WHO: It must threaten other countries via the international spread of disease, it must be a "serious, unusual or unexpected" situation and it may require immediate international action for containment. Ebola has twice made it to Congo's capital in the past and was rapidly stopped. Congo has had the most Ebola outbreaks of any country, and Dr David Heymann, a former WHO director who has led numerous responses to Ebola, said authorities there has considerable expertise in halting the lethal virus. The Ebola vaccine proved highly effective in the West Africa outbreak a few years ago, although the vaccine was used long after the epidemic had peaked. More than 4,000 doses have arrived in Congo this week, with more on the way, and vaccinations are expected to start next week. Just one Ebola death in the current outbreak has been confirmed so far. Congo's health ministry late Thursday said the total number of cases is 45, including 10 suspected and 21 probable ones. The other was in Bikoro, the rural area where the outbreak was announced last week. It is about 150 kilometres (93 miles) from Mbandaka. "This is a major, major game-changer in the outbreak," Dr Peter Salama, WHO's emergency response chief, warned on Thursday after the first urban case was announced. "Urban Ebola can result in an exponential increase in cases in a way that rural Ebola struggles to do." Until now, the outbreak had been confined to remote rural areas, where Ebola, which is spread via contact with bodily fluids of those infected, travels more slowly. Amid fears of the outbreak spreading to neighbouring countries, the U.N. migration agency said Friday it would support the deployment of Congolese health teams to 16 entry points along the nearby border with the Republic of Congo for infection control and prevention. This is the ninth Ebola outbreak in Congo since 1976 when the disease was first identified. Symptoms include fever, vomiting, diarrhoea, muscle pain and at times internal and external bleeding. The virus can be fatal in up to 90 percent of cases, depending on the strain.